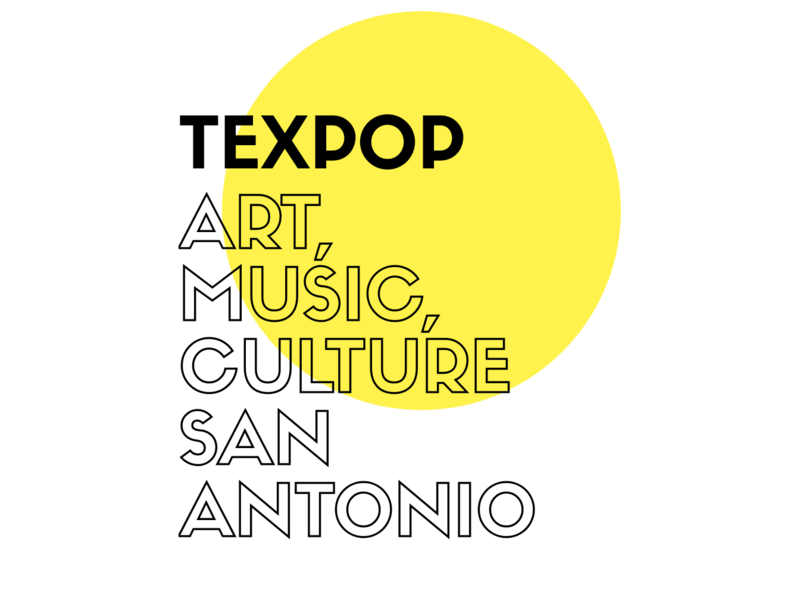 TexPop was originally established in 2012, by Austin and San Antonio, music journalist and creative muse, Margaret Moser. TexPop (South Texas Museum of Popular Culture was created to preserve and document South Texas music, art, and pop culture, with an emphasis on the 50s through the 80s. Under the new leadership of Director, Ruby Garza, who was mentored by Moser, the museum has expanded in both its mission and programming. Events and exhibits specifically reflect a diverse, San Antonio community. Programs include photo and art exhibits, discussion panels, theatrical performances, and music. Tex Pop operates as a 501(c)3 nonprofit under the auspices of the Phogg Foundation.